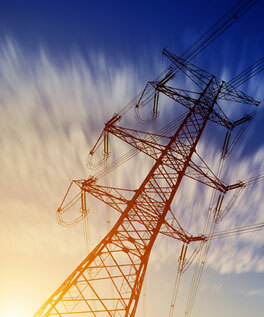 Seletech Electrical is a mid-level commercial contractor that has been in operation since 1993. 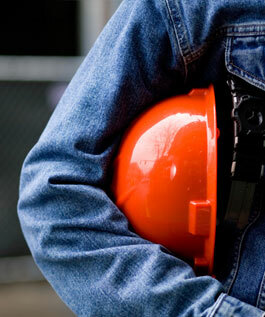 We focus on a variety commercial and industrial projects. We have an excellent team of project managers that can service your electrical needs from installing data centres and skid builds to building maintenance, construction and renovations. 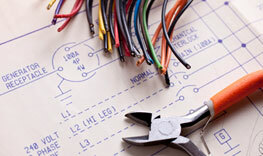 Master electricians will be on hand to make sure the job gets done right and on time. Our outstanding communications division can manage all of your cabling and fibre needs. 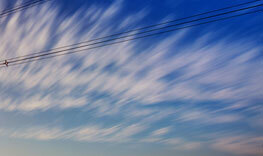 We offer a variety of technical services and also structured cabling and fibre optics. 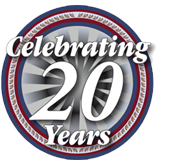 is celebrating their 20th year operating in Calgary Alberta!